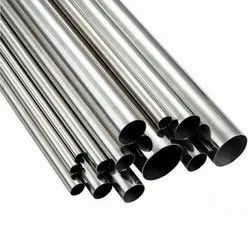 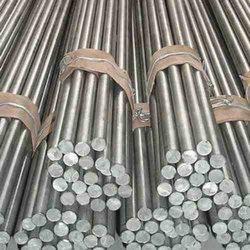 We are engaged in offering quality range of Aluminum Rods to our valued clients. 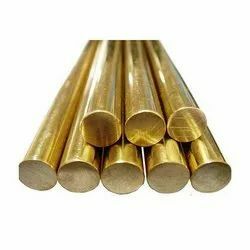 Fabricated using premium grade raw material, our rods are in compliance with the defined parameters of the industry. 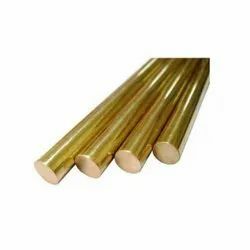 The offered rods are available with us in various specifications of length and diameter, and can be customized to meet the client demands. 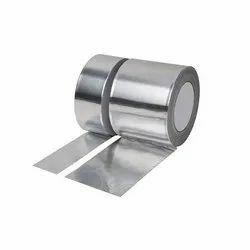 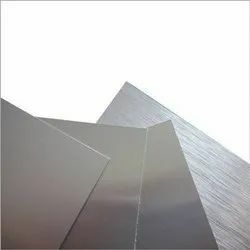 We offer to our clients a wide range of qualitative Aluminum Sheets at an economical price. 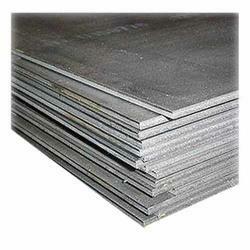 these sheets are manufactured by making use of high-grade metal and effective technology. 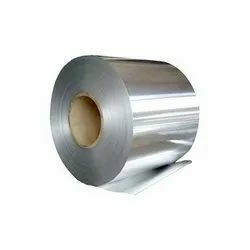 the offered sheets are able to meet a broad range of manufacturing, transportation and industrial applications. 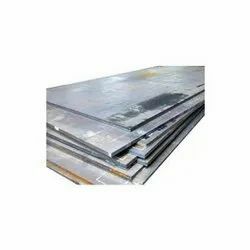 Our valued clients can avail these sheets in different sizes and specifications. 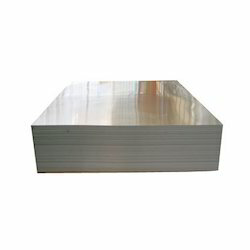 We bring forth the best Aluminum Plate for our valued clients made of high-grade basic material; these plates are conform to the stringent quality parameters of the Industry. 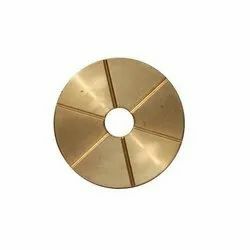 with due consideration, we have made these plates available in different specifications and sizes to cater to the divergent demands of the clients. 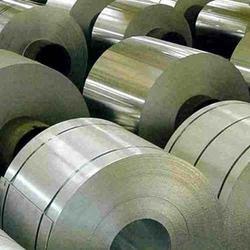 Avail from us a wide range of Aluminum Coils that have gained wide appreciation for international quality standards. 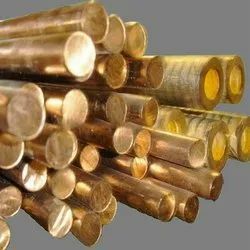 Renowned for high tensile strength and durability, these coils find wide application in Heat Exchangers and Distilleries. 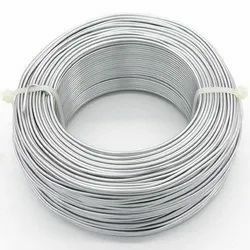 We also customize these coils as per the specifications of our clients. 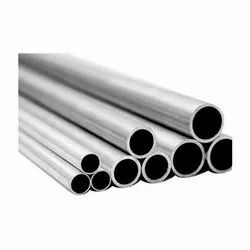 Our Aluminum Pipes are available in different dimensions that facilitate their use in various industries. 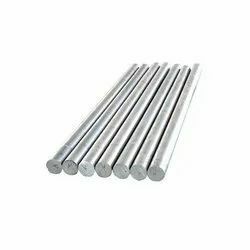 These are corrosion resistant and heat resistant rods that are used in fabricating different equipment of various industries. 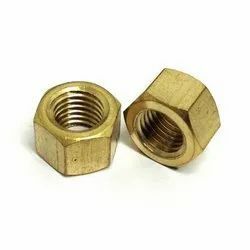 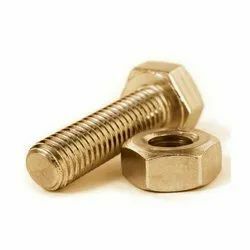 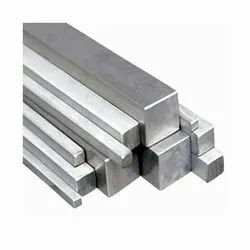 The various form of rods includes square, hex, wire and rectangle that are available in different grades. 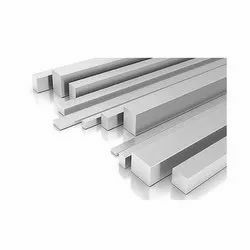 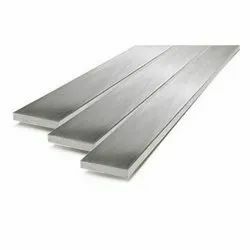 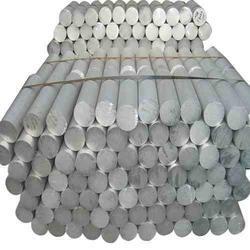 Engaged in exporting and manufacturing Aluminum Bars which are widely appreciated for features like strength, durability and corrosion resistance. 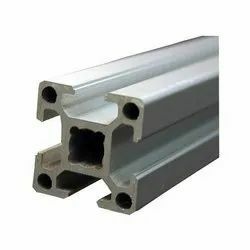 These aluminum bars are used in Electrification Lines, Thermostat controls, Panel Boards. 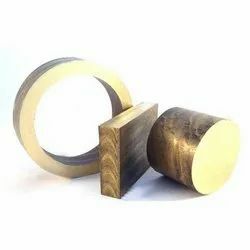 Our clients can avail these from us at highly competitive prices.